Morris Arts hosts an ongoing series of informal artist gatherings for local artists. They are a great way to meet the large and diverse community of artists living and working in the Morris area. 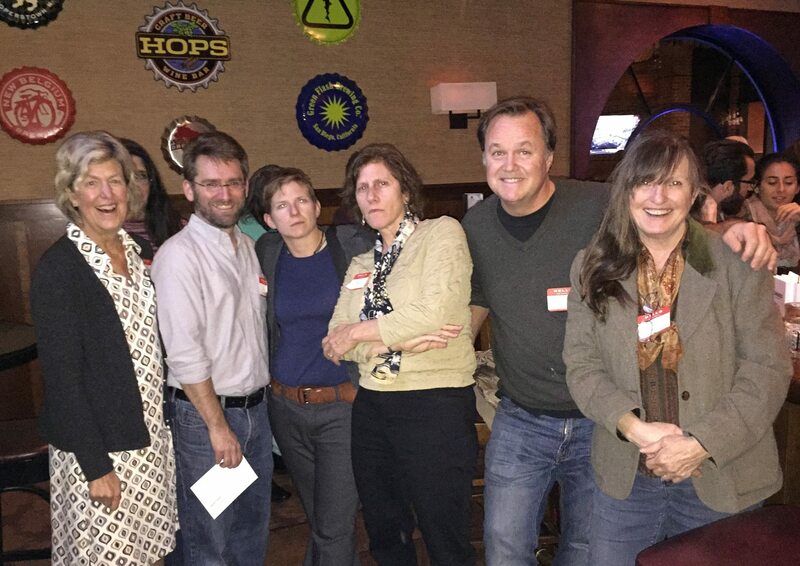 Our last event was October 28, 2014 at Hops Craft Bar in Morristown. Sign up to learn about our next meetup.